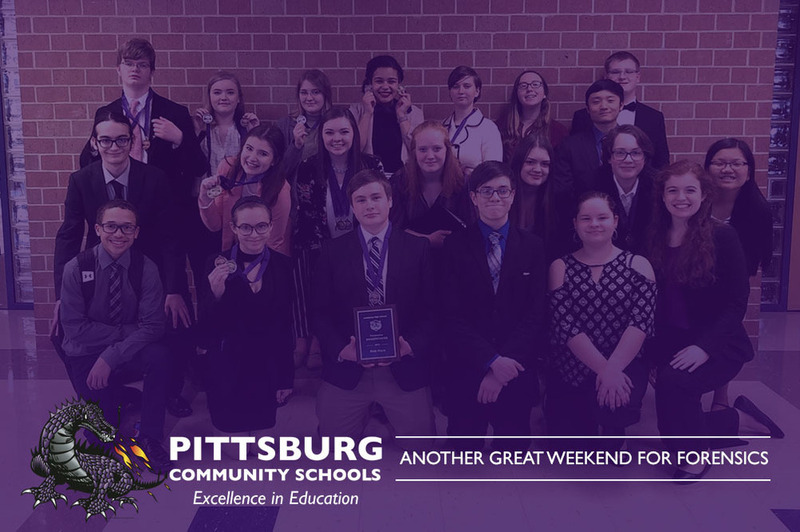 PHS Forensics Team does it again! Great job, Dragons! 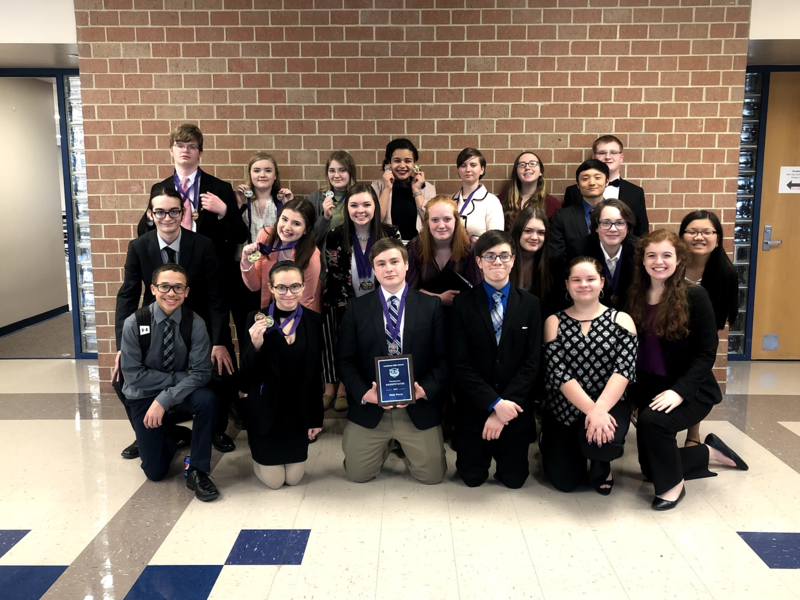 The team attends National Qualifier Congressional Debate Monday at Greenbush, Caney Tuesday, National Qualifier Speech 1 at Parsons Friday and Saturday, and Frontenac Saturday! Best of luck to our PHS Forensics Team!